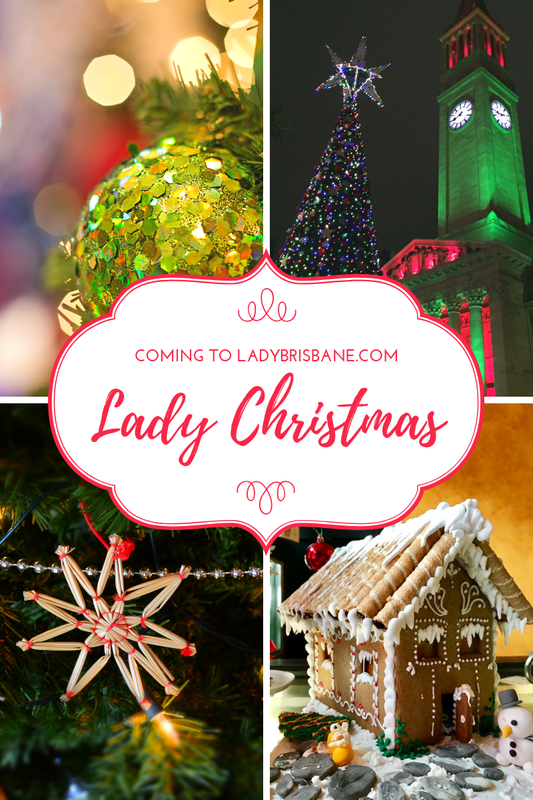 Christmas is nearly here and this year I’m declaring myself Lady Christmas as I share with you all the spirit of Christmas in Brisbane. Commencing on December 1 and running daily to December 24 I will post on my website a Brisbane sight, event, festive dining experience, charity cause, workshop, gift idea or recipe, complete with links to relevant websites. Let me know if you have any ideas or suggestions as to what you would like to see included and I will do my best to accommodate your requests. See you on December 1.